Do you suffer from chronic pain? Have you tried all the normal 'solutions' - doctors, injections, medications and surgeries - yet still found no relief? 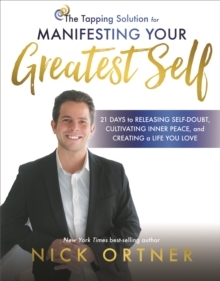 In this ground-breaking book, Nick Ortner presents a startling alternative to reduce or eliminate chronic pain: tapping, also known as EFT (Emotional Freedom Techniques). 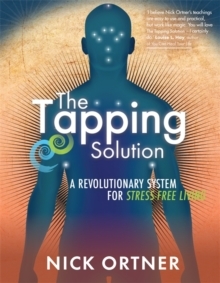 Looking at the scientific research surrounding pain, stress and tapping, he opens your eyes to just how powerful tapping can be, and then outlines tips and techniques to address pain in both the short and long terms. 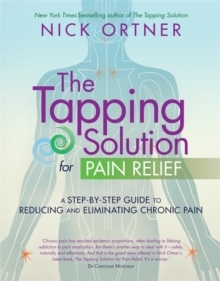 Nick guides you on a journey that begins on the surface - tapping to address the pain itself - and moves to the deeper issues that often affect pain. 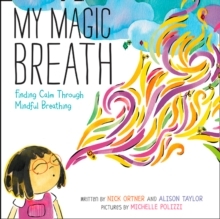 With easy-to-follow tapping scripts and exercises, Nick helps you heal the emotional pain and underlying beliefs that often keep people stuck. 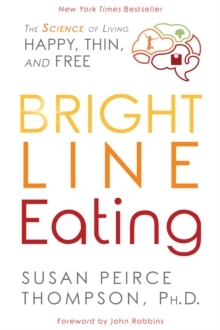 He also addresses topics that you may not associate with chronic pain, such as: Creating personal boundaries Dealing with toxic relationships Clearing resistance to change Understanding the power of a diagnosis Working through angerAfter reading this book, you'll not only understand what's causing your pain but also how to achieve complete and lasting relief. This is about more than just pain relief. It's about empowering yourself to take back your body in order to live the life you want.